In the latest sign that the US has no intention to back down in the South China Sea, the Pentagon has announced plans to launch underwater drones near the Spratly archipelago. 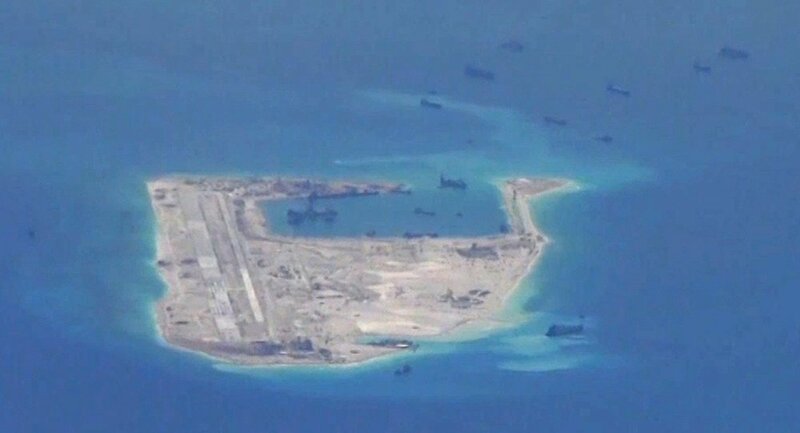 Over the past year, Washington has expressed outrage over a series of land reclamation projects by Beijing in the South China Sea. 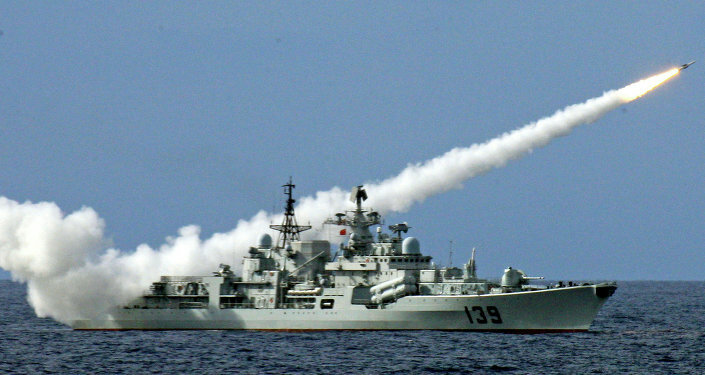 In a show of opposition, the Pentagon has conducted several provocative actions in the region, including Navy patrols within the territorial limits of those islands and surveillance flights through Chinese airspace. "Countries across the Asia-Pacific are voicing concern with China’s land reclamation, which stands out in size and scope, as well as its militarization in the South China Sea," US Defense Secretary Ashton Carter said during a visit to the USS Stennis in the South China Sea on Friday. While Beijing has repeatedly urged for calm, Washington has ratcheted up its maneuvers, announcing new plans to deploy a fleet of unmanned submersibles into the waterway. Carter said that the Pentagon is perfecting "new undersea drones in multiple sizes and diverse payloads that can, importantly, operate in shallow water, where submarines cannot." The Pentagon plans to spend as much as $8 billion over the next year on submarines, both manned and unmanned, but the priority will be on arming autonomous submersibles. 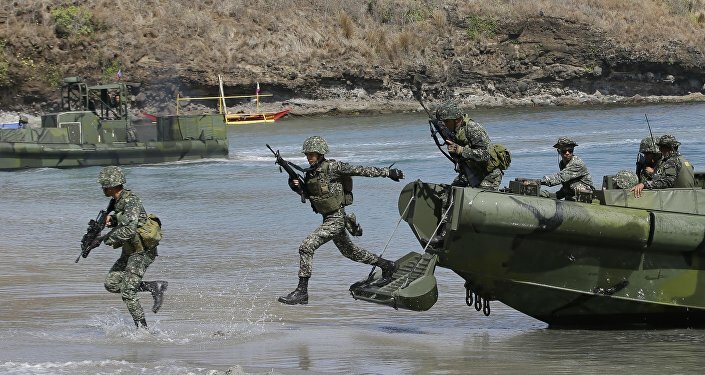 "The idea is that if we were ever to get into a bust-up in the South China Sea, the Chinese would not know for sure what sort of capabilities the US might have," Shawn Brimley of the Center for a New American Security, a think tank, told Financial Times. "This might have deterrent impact on the potential for provocative behavior." Submersible drones have many of the same advantages of unmanned aerial vehicles. Without a crew, unmanned craft can be made smaller and cheaper, while still housing sonar and other surveillance systems. The affordability allows the Pentagon to deploy devices in larger numbers. The smaller size also means that the craft will be harder to detect. Unmanned submersibles could slip undetected into enemy waters for reconnaissance or attack. "The use of undersea drones opens up a whole new area of capabilities," Brimley said. While the Pentagon is funneling large sums into submarine development, it is simultaneously developing a fleet of unmanned surface ships. Created by the Defense Advanced Research Projects Agency (DARPA), the Sea Hunter has earned the nickname “ghost ship” for its ability to autonomously and clandestinely search the world’s oceans for submarines. This ship is meant to counter both Beijing and Moscow. "We’re working on it because we’re deeply concerned about the advancements that China and Russia are making in this space," said Peter Singer of the New America Foundation, a think tank based in Washington DC. A highly contested region through which nearly $5 trillion international trade passes annually, the South China Sea is claimed by China, though there are overlapping claims by Vietnam, the Philippines, Indonesia, Taiwan, and Brunei. The United States has no claims in the region.